Germany is considering eight locations where it could relocate aircraft supporting its mission against Islamic State if Turkey continues to block German lawmakers from visiting troops at the Incirlik airbase, Berlin’s defense minister has confirmed. 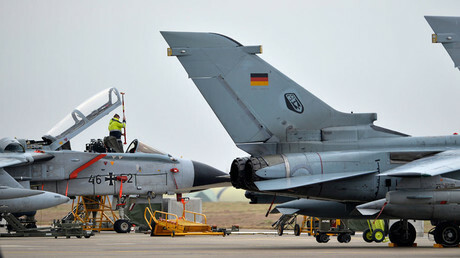 Defense Minister Ursula von der Leyen said Wednesday that a team is currently in Jordan to assess a site for Germany's Tornado reconnaissance jets and a refueling plane, AP reported. Cyprus is also being considered, according to the minister, who said her office has drafted a list of eight possible locations. 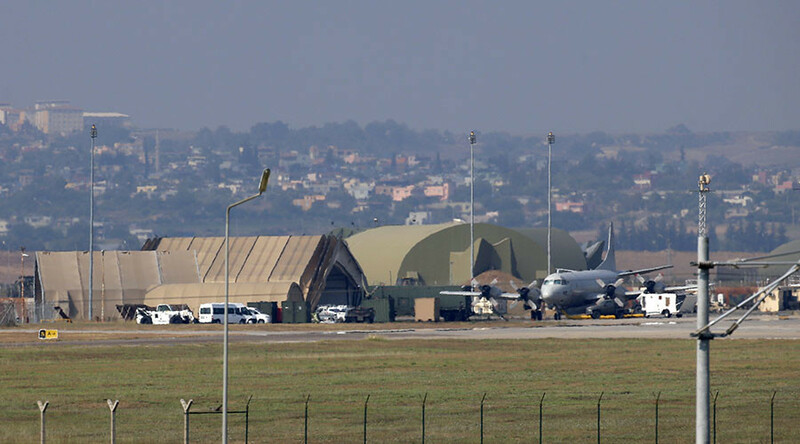 Earlier this week, Turkey blocked a scheduled visit by German lawmakers to some 270 troops serving in the campaign against Islamic State (IS, formerly ISIS/ISIL) at Incirlik airbase. The visit was scheduled for Tuesday. The move came after Germany granted asylum to soldiers whom Turkey believes were involved in last year's failed coup attempt. Von der Leyen said, however, that talks with Ankara are still ongoing, even as Berlin considers other options to house aircraft participating in the US-led campaign against ISIS. The information comes after German Chancellor Angela Merkel made similar comments earlier this week, saying that Berlin will "continue to talk to Turkey, but in parallel we will have to explore other ways of fulfilling our mandate." German media previously reported that Berlin was considering eight locations for the relocation, adding that Jordan was the frontrunner. This week's refusal to allow lawmakers to visit the base wasn't the first time that German MPs had been prevented from visiting. A similar denial took place last year, reportedly due to the German parliament's decision to recognize the Ottoman Empire's massacre of Armenians in the early 20th century as genocide. Turkey adamantly denies there was a genocide. Other tensions have also mounted between the two countries in recent months, with Ankara accusing Berlin of using "Nazi" tactics after Germany canceled events for Erdogan's referendum campaign.